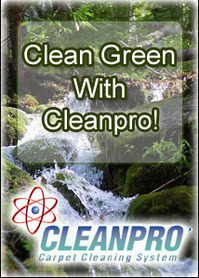 CLEANPRO USA WILL CHALLENGE ANY COMPETITOR $50,000 DOLLARS TO ANYONE WHO WANTS TO TAKE THE CLEANPRO CHALLENGE. 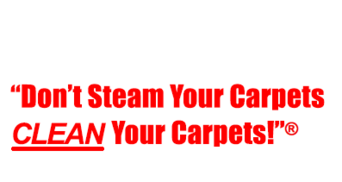 WE GUARANTEE THERE IS NO ONE, AND WE MEAN NO ONE WHO CAN OUT PERFORM THE CLEANPRO CARPET CLEANING SYSTEM BY PRODUCING BETTER RESULTS ON THE DIRTIEST CARPET IMAGINABLE. THE ONLY CONDITIONS WE ASK IS THAT YOUR CLEANING PRODUCT IS ENVIROMENTALLY SAFE, WON'T AFFECT INDOOR AIR QUALITY AND WILL DRY IN ABOUT 1 TO 2 HOURS WITH NO CLEANING RESIDUE. 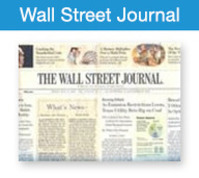 WE HAVE NEVER BEEN OUT PERFORMED IN 20 YEARS WITH OUR ION EXCHANGE TECHNOLOGY, AND IT WON'T HAPPEN IN ANOTHER 20 YEARS!